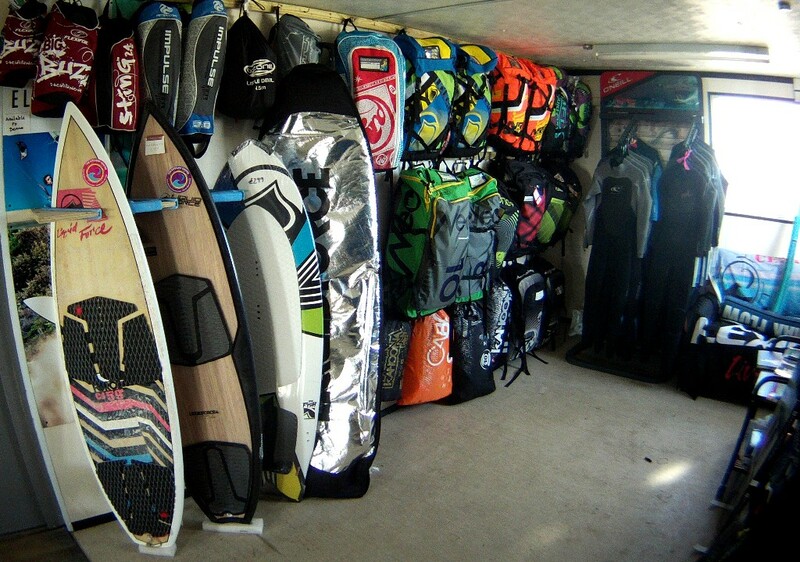 How To Change Your Life – Start Kitesurfing! All my life I’ve been obsessed with water. Whether it be rivers, lakes or the sea, there’s nothing like the sound of running water or crashing waves to calm me down and make me feel alive at the same time. Growing up in Germany and then moving to England, I lived for a long time at least an hour’s drive away from the sea, so had to make do with rivers and lakes. 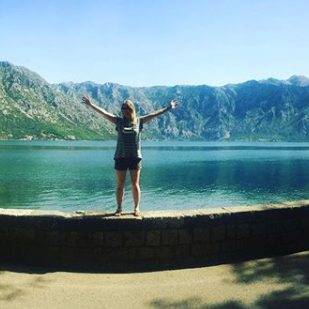 My parents will tell you that they never had to worry about where I was – if they didn’t know, I was down by the river near my house, sat reading a book or skimming stones across the surface. I longed for the sea; it was my release, when the world got a little too overwhelming, it was a constant. Going to University in Nottingham, right in the centre of England, only made me miss the sea more. Whilst there I started snowboarding and spent several weeks in the Alps, falling in love with the snow-capped mountains but still missing the sea. When I got the opportunity in the summer of my second year to move to Portugal for 6 months and live by the sea, I jumped at the chance. But those 6 months flew by and before I knew it I was heading back to England to face the harsh reality of final year exams and my dissertation. Entering the “grown-up world” after graduation, the stresses of corporate life meant I needed the sea more than ever and I’d escape as much as possible; often to the South Coast of England where I had friends from University. Whilst there I’d dream of living by the beach, walking along the sand with dogs and watching sunsets over the dunes. 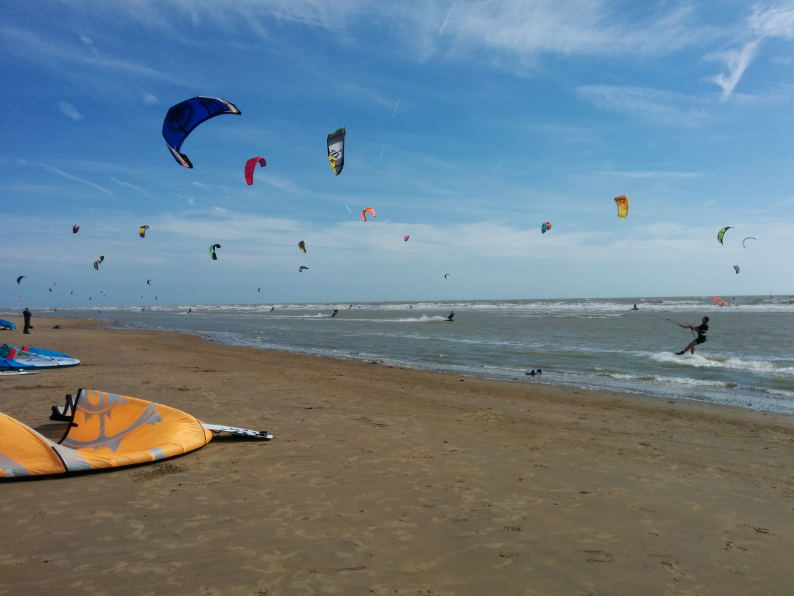 I’d wander along and watch the kitesurfers, gliding over the water or jumping high in the air – they all had one thing in common; the massive smile on their face. I longed to join them, but every trip came to an end all too soon and I’d head back to the city. Week after week I’d spend my days stuck in the office, surrounded by people that seemed so much more content indoors than I did and counting the hours until I could leave to wander home through the local parks. Eventually, after four years in the corporate world, I escaped when I lost my job and decided that rather than getting back into the same routine at a new job, I would make happiness a higher priority than climbing the corporate ladder. Within four months (with a hiking trip to Tenerife, mini ski season in France and a fortnight touring Germany in between) I’d packed up my belongings and moved to Camber, Sussex – determined to join the people I’d seen laughing and smiling on the beach there. Nearly a year later and well and truly settled into my kitesurfing “career,” I can tell you that not only am I hooked, but that it’s the best decision I ever made. Kitesurfing uses inflatable kites to harness the power of the wind and allow the rider to skim across the surface of the water on their board. 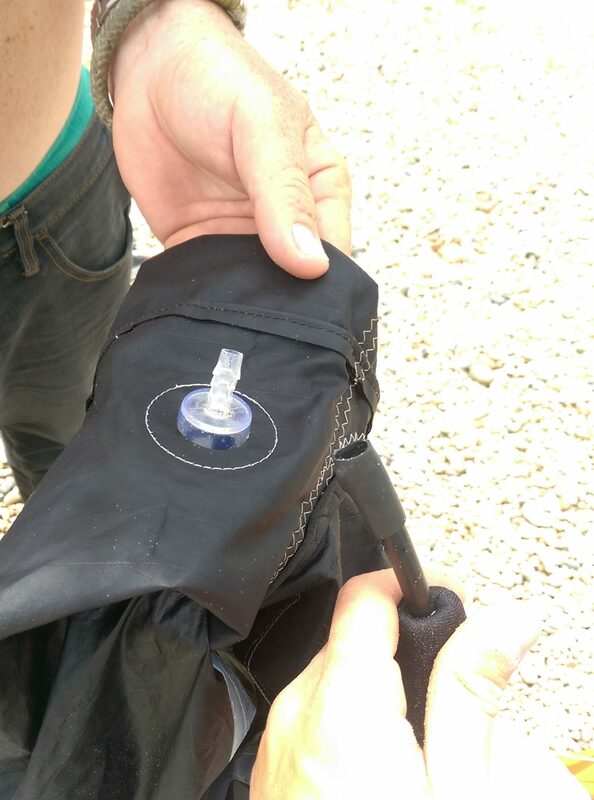 The kite is attached to you with a harness, and you control it using a bar. 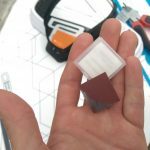 Depending on the wind you can use a variety of kite sizes, from a tiny 3m kite when it’s blowing a hoolie to a huge 20m+ kite when there’s barely any breeze. 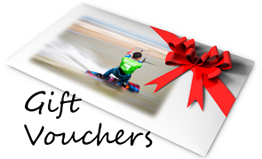 As you progress there are a variety of disciplines you can try; wave riding, freestyle, big air and racing, as well as lots of different kit options such as surfboards and hydrofoils. It’s a relatively new sport and is adapting every year and building a dedicated following that now includes me! There is something for everyone and there are always new and exciting things to try out – you’ll never get bored! Whenever I talk to people and tell them I’m learning to kitesurf, it’s always the same questions – especially from the girls. “Don’t have you to be really strong to do that? !” “Isn’t it really scary?” The answer is no. Whilst I’ll admit I’m definitely nervous before each session, that soon disappears as soon as I’m in the water having the time of my life. 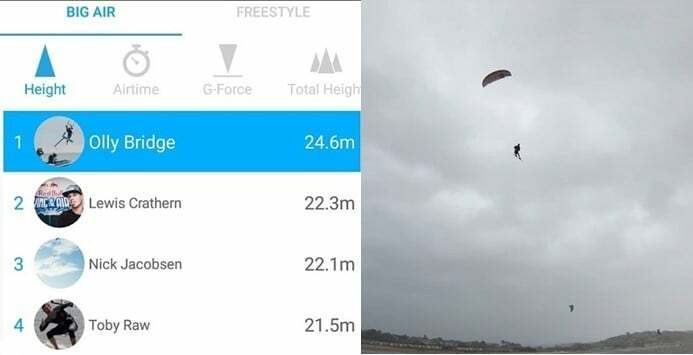 I’m 5’2”, 56kg and I have a reconstructed left wrist and hand; so, if you’re thinking you’re not big or strong enough to kitesurf, trust me – you’re wrong. On my first lesson there was a 14-year-old boy learning, and I’ve since seen the TINIEST 9-year-old girl kiting. I spoke to the guys at the centre and they’ve even taught people in their eighties! Because most of the power of the kite goes through your harness, it’s much less physically exerting than you’d think. Even if you’re not keen on water, there are plenty of activities such as kitebuggying or landboarding which are also great fun! Another great thing about kiting is that you don’t have to go on holiday to do it – there are plenty of great kiting spots in England! 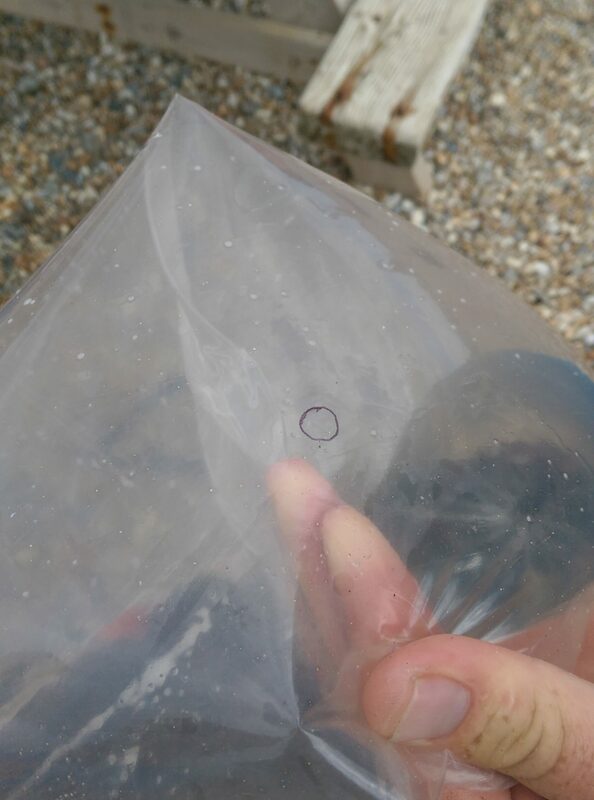 Once you’ve got your kit, the beach is free. No more adding the costs of flights and transfers into your budget like you do with snowboarding. 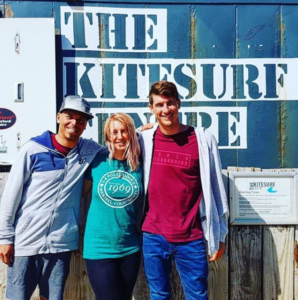 If you do have some extra cash, then there are some amazing kitesurfing locations around the world – ask your local school if they run any holidays or try searching Facebook for local kiting groups that might be heading out. Whilst it’s completely safe when done properly, kitesurfing is still an extreme sport. The most important thing by a mile is to take lessons with a fully qualified instructor, preferably at a reputable kite school if you can. 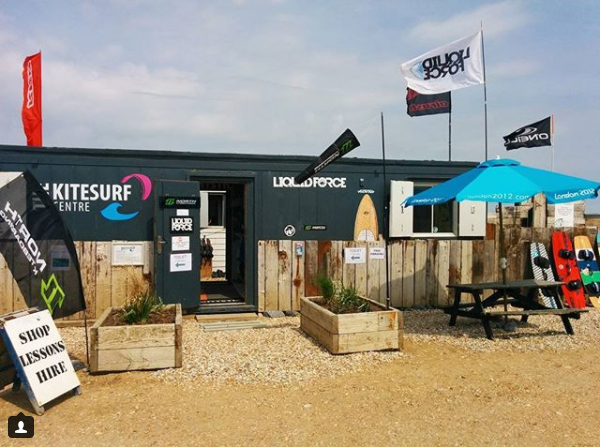 Since my local beach is Camber, I took my lessons at The Kitesurf Centre. They run a variety of group courses as well as private tuition. I’d recommend going for at least a three-day course – it will allow you plenty of time in the water and you’ll also have a thorough knowledge of the safety systems and how to use them. With each lesson I felt more and more confident on the kite, and by my fifth lesson (three group days and two private lessons) I was getting some decent runs in and was feeling pretty confident about my kite control. The instructors were friendly, knowledgeable and patient – I couldn’t have asked for more and I’m so grateful to each of them. 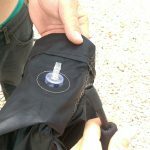 Once you’ve been signed off as an independent rider by your instructor and are feeling confident enough, I’d recommend hiring kit before you buy it. This will give you a chance to get used to some of the different brands and types of equipment and will save you from spending money on kit you end up hating. Used equipment is also a great way to build up your kit without breaking the bank – many shops will sell used equipment that has been checked over and repaired by a professional, so you know it’s completely safe. If I’ve tempted you to try out kitesurfing, here are my top tips! SAFETY FIRST. Take lessons, check your equipment before every session and never go out in conditions you don’t feel confident in. There’s a saying in kitesurfing “If in doubt, don’t go out” and it’s famous for a reason. Better a trip with no kiting than a trip to hospital! DON’T BE SCARED TO ASK. Everyone was a beginner at some point, and there is almost always someone who is better than you. The kitesurfers I’ve met at the beach are a friendly bunch and are always willing to help out with setting up my equipment, launching and landing and offering advice on the spot. STICK AT IT. Throughout my third lesson I was struggling with getting up on the board and actually riding, and at times it can be frustrating to try something over and over again without seeming to progress at all. But I promise you’ll get there in the end, and you’ll feel all the more proud for keeping at it. GET YOUR FRIENDS INVOLVED. I found that my progression in anything is always much faster when there are others with me, I’m pretty competitive and they help me push myself. Having friends on the water is also great if you’re a bit nervous. 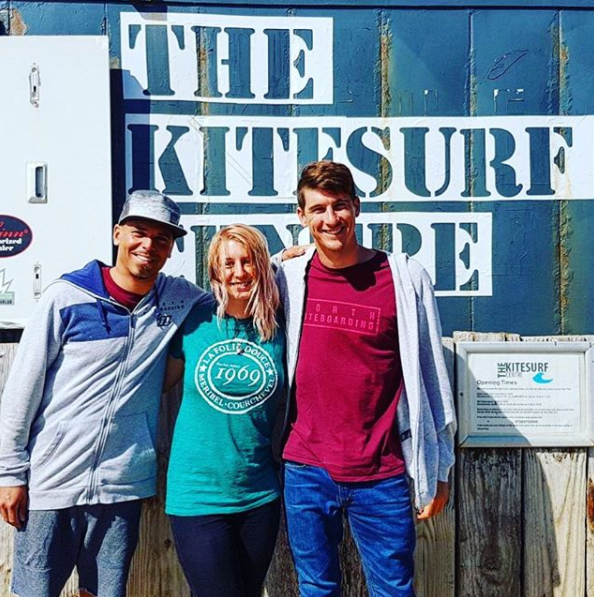 You can make friends at the beach too – one of my favourite things about kitesurfing is the amazing community I’m now a part of. ENJOY YOURSELF. I’ve heard it said in surfing and other sports that the person having the best session is the one having the most fun, and it’s so true! Some of my favourite trips to the beach have happened when the wind wasn’t right for kitesurfing – I went stand up paddle boarding into the sunset, took the dogs for walks in the dunes and even played beach volleyball! Kitesurfing has genuinely changed my life. I’ve always been a perpetual worrier and spent a great deal of my life stressed about situations that were unlikely to ever happen. When I’m kitesurfing, I’m focused on nothing but the wind, the waves and my kite. All the stress and negativity is quite literally blown away and replaced by the incredible feeling of skimming across the water. There really is nothing like it! Kitesurfing has made me fall in love with the outdoors all over again and has given me a new appreciation for Mother Nature. I’ve become more active and feel more confident in my own skin both on and off the water, met a bunch of amazing new people (I even met Aaron Hadlow and Lewis Crathern at a recent event in Camber – such nice guys!) and had some of the best days of my life at the beach. But most importantly, I wake up in the morning actually wanting to get out of bed because I’m so excited for the day ahead. You can find more information and book a lesson here. 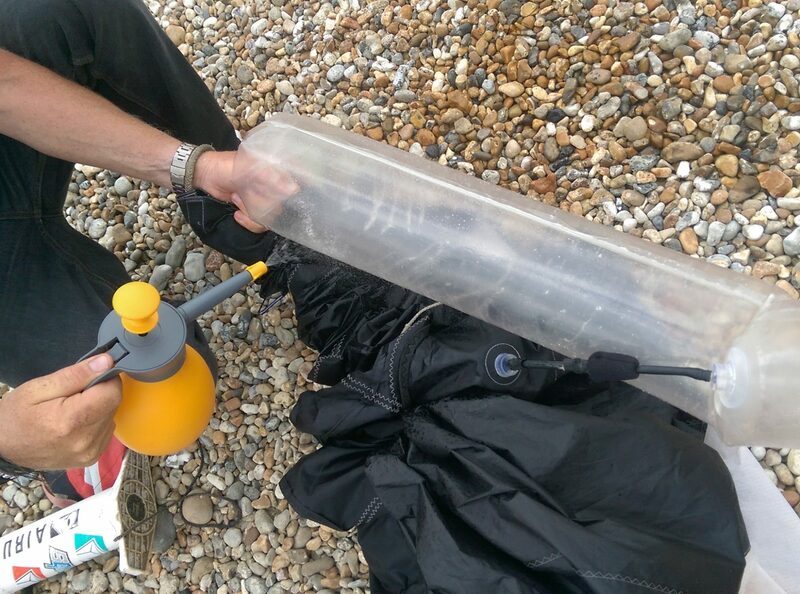 Take care when putting your wetsuit on. Pull it on gently and try to AVOID SNAGGING it on fingernails or jewellery. Pulling it hard (especially the legs) can tear the seams around the knee or your heel can rip the ankle. Take your time and do a small amount at a time. 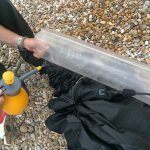 Hang the wetsuit to dry on a THICK HANGER – a thin hanger can damage the neoprene (you can cut a foam pool noodle to fit over a hangover or tie a couple of thinner hangers together and cover with lots of tape). Draping it over a thick rope or washing line is ideal but not always accessible. A few safety considerations to make before you head out or do a jump…. safety systems are working before you head out. So let’s assume your now riding confidently with good upwind ability. Firstly, make sure you have a reasonable amount of power, enough to ride upwind comfortably but not so much that you’re likely to lose control or be pulled off your edge. We want to leave the water but not into orbit while learning! Getting airborne is the easy part, maintaining control while in the air and landing softly is the key. Then you can confidently get higher and higher knowing you’ve the skills to land it without injuring yourself. Once you’re happy with the power of your kite, ride across the wind as if on a normal tack with your kite at either 1 or 11 o’clock, increase your speed slightly and edge harder to check how much power you have from the kite. If you have plenty of pull then progressively edge harder still until you’re creating a big spray from the back of the board. Take a look at this video to show the progressive edging and then final explosive thrust from your back leg. This is what makes the difference between going forwards and falling on your face, or going up into a jump. Without the edging and take off, there is no way you can jump no matter what you do with the kite. So spend some time practicing this progressive edging and release from the water. The video shows why the board speed going into the trick is important as if you don’t ride fast enough with power then as you begin to edge you’ll come to a stop. This part of the trick is called ‘pop’ and it’s the most important part of the jumping and any trick where you leave the water. The key to pop is pushing down hard with your back foot to create a spray from your board but in just a fraction of a second. The amount of pressure needed from your leg is high, so imagine you’re trying to push your back foot through the board while ‘loading it up’ and then when you can push no more, lift your front foot up to break the suction the board has between its base and the water. All in a moment, the tension you’ve been building up in the lines will suddenly catapult you forwards as the board leaves the water. This is something that can be practised without moving the kite at all, and is worth spending some time on it as it’s the most important the part. The rest is just steering the kite and timing! high pressure under the kite canopy, which will give you the boost you need to jump. Pull the bar in, and you should leave the water. As you start to come down, the kite will act as a parachute and steady your decent. Dive your kite, apply your edge and ride off, feeling truly rad. affect how high you jump, so as a simple rule, the less you apply them, the lower you will jump. Take a look at this video by one of our instructors which helps explain the process. Riding speed – it’s essential to go into the trick fast enough that when you edge to put you don’t just kill all board speed and come to a stop but it’s just as important to not ride too fast. If you ride too fast you’ll not be able to hold the edge for long enough and again will ruin the board release from the water. A comfortable riding speed (10 – 12 mph) is ideal to begin with. Pop & Board Release – Lets be honest, who hasn’t seen someone trying to jump that goes about 30cm into the air and 25m down wind? Everyone has! It’s the most common mistake when jumping and it’s all down to the take off. If you don’t hold the edge of your board in the water for long enough you can’t build the tension in the lines and upwards lift so the kite will swing across the window which will end with you being pulled forwards very fast and not going very high! 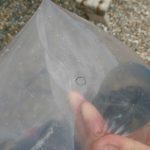 To remedy this, ride a little slower, hold the edge for longer and only release when you feel the kite heading back over 12 o’clock, which will then be generating upwards lift. Using a small wave or kicker to aid this can also be very beneficial. Check out this video for details on how to pop. Rotating in the air – These rotations are generally caused by an uneven take off, so it is important to try and get the board to release from the water all in one. This is most easily performed by lift your front foot up quite hard so that it breaks the suction of the board to the water. The advantage this gives is that it allows you to control when you want to take off exactly. Another way to stop rotating once in the air is to tuck your legs up close to your chest, and tense your core muscles. This will give you a lot more stability and allows a lot better control. 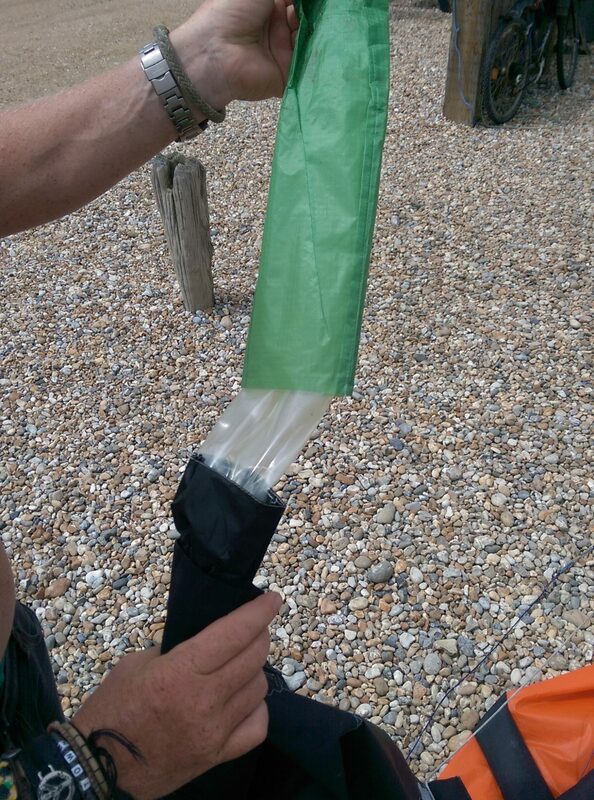 It should stop you spinning once air born and remove the ‘dangling’ feeling under the kite. Falling out the sky! – It’s actually relatively easy to jump and get quite high, but the hard part is controlled and gentle landings. It’s better to get the landing dialed before going to high as we’ve seen some pretty horrific injuries from heavy landings! The redirect is as important as the initial directional pull to create the take off. As you come in to land, don’t be afraid to steer the kite reasonably hard as it has a long way to go across the window in a short period of time. That movement is what is creating the lift to soften the landing. As you improve and begin going higher you can introduce the downloop landing for even more lift, but that’s on another blog! Developing your ability to jump will unlock lots of potential for tricks and fun. So give it a go, progress steadily, and ride safe. cracked it, you’ll be ready to work on your first jumps and other fun tricks. than dropping a load of money on a new board! you’re confident enough to fly the kite one handed! your hips forward and shoulders back, with your front leg straight and your back leg slightly bent. 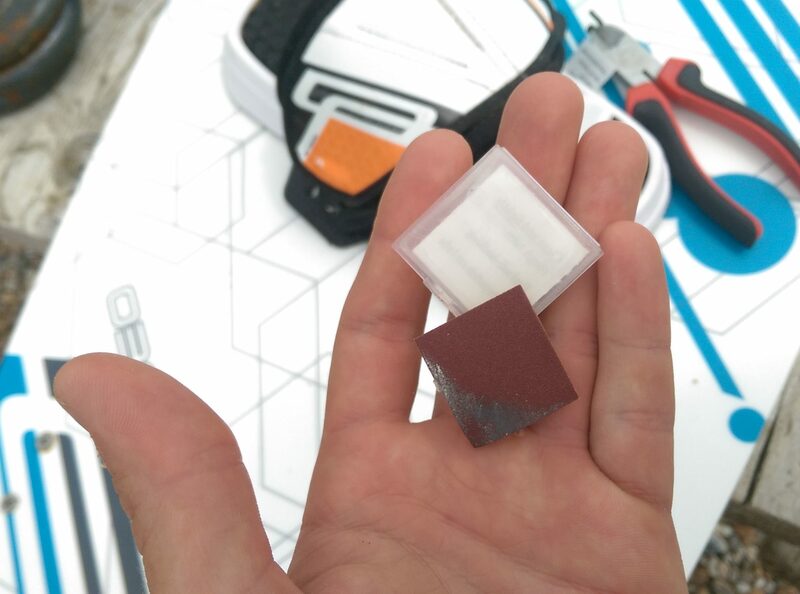 foot and this will help the angle of your board in the water. board, pushing you further upwind. be riding back upwind again. can be hard to strike, so as mentioned earlier going out with more powered than less usually helps. longer as you get closer and closer to riding upwind. One of the most common phrases you will hear from kitesurfers is “sea breeze.” But what does it mean, and how can we use it to our advantage? Sea breeze is the term given to wind which blows from the sea towards the land, and it is created due the different rates at which the land and the sea warm up. During the day, as the sun shines down, the land heats up at a much faster rate than the sea. Warm air above the land rises throughout the day, causing low surface pressure, whilst the opposite happens over the sea – colder air causes high surface pressure. Wind blows from the high-pressure area above the ocean to the low-pressure area above the land. 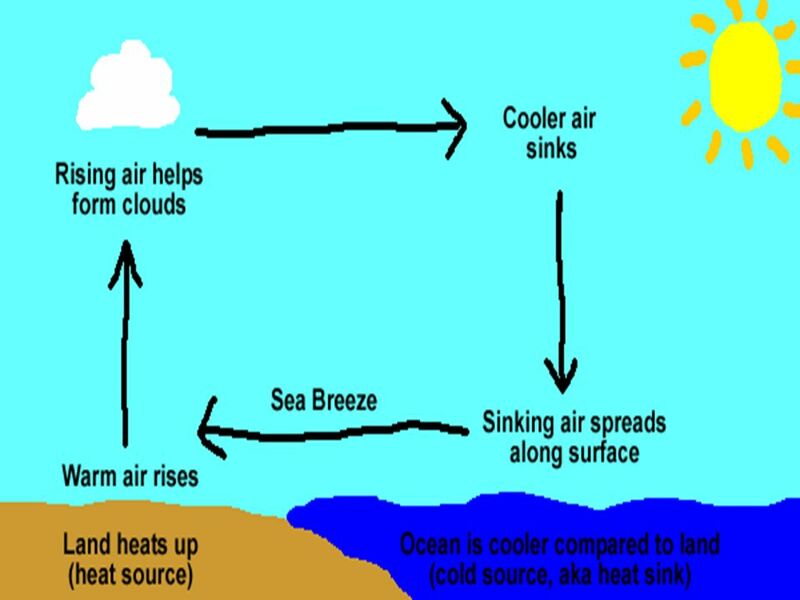 How strong the wind is depends on the difference in temperature between the land and the sea; to create a sea breeze there only need to be a 3 degree difference! If the wind direction is already blowing onshore, the combination of the original wind and the sea breeze means that the wind strength will increase dramatically, and can be 1.5 or even 2 times the forecast strength. This is perfect for kitesurfers as it means both there is sufficient wind to kite and it is blowing in the best direction… onshore! 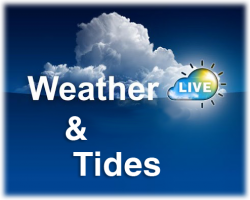 Features on the land, especially mountains and channels, can increase the sea breeze further. This means that some places are able to rely almost solely on consistent sea breeze, whilst those with already good natural winds will see them increase by the sea breeze on a regular basis. The sea breeze can also be affected by patches of cloud which cover the sun, causing the wind to drop, or by the natural wind blowing in the opposite direction, though as long as this is under around 15 knots then the sea breeze can be strong enough to overcome it. 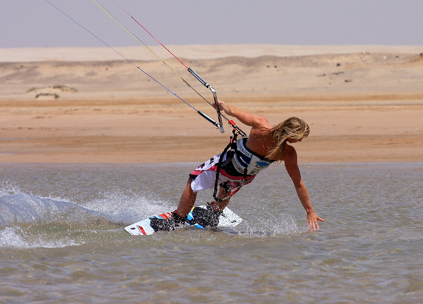 The sea breeze can be a big problem for kitesurfers with it being so unpredictable at times. The wind can go from next to nothing to blowing 20 or even 30 + knots in a matter of minutes, or can completely drop off and change direction. Kitesurfers can get caught out with kites that suddenly become too big, or may even need to self-rescue when the wind drops completely or changes to offshore. 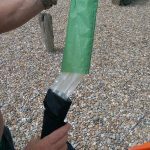 It can be worth waiting for an hour or so to check how the wind is building before on which size kite to take, and it is important to keep an eye on the cloud and winds during your session. 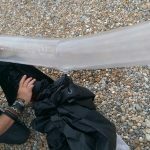 If you’re ever unsure about what size kite to take, you can always ask around – other kiters on the beach are a good place to start and are usually happy to chat and help. Schools on the beach are also good to ask! 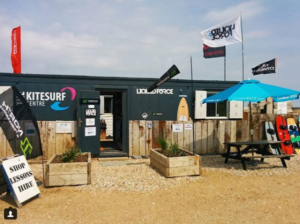 Since last season we have now expanded the centre and now have one building totally dedicated to the shop, allowing us to stock a huge range of kit in loads of sizes and colours and even have a sofa to chill out on while you watch everyone kitesurfing out the front! 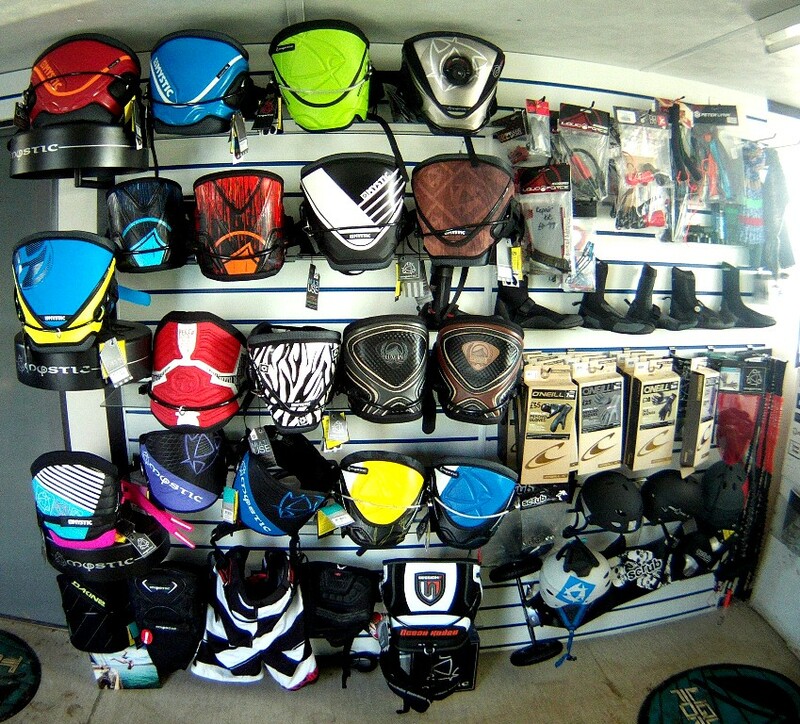 All our 2013 equipment ranges have now arrived, come and take a look at them all in the centre. 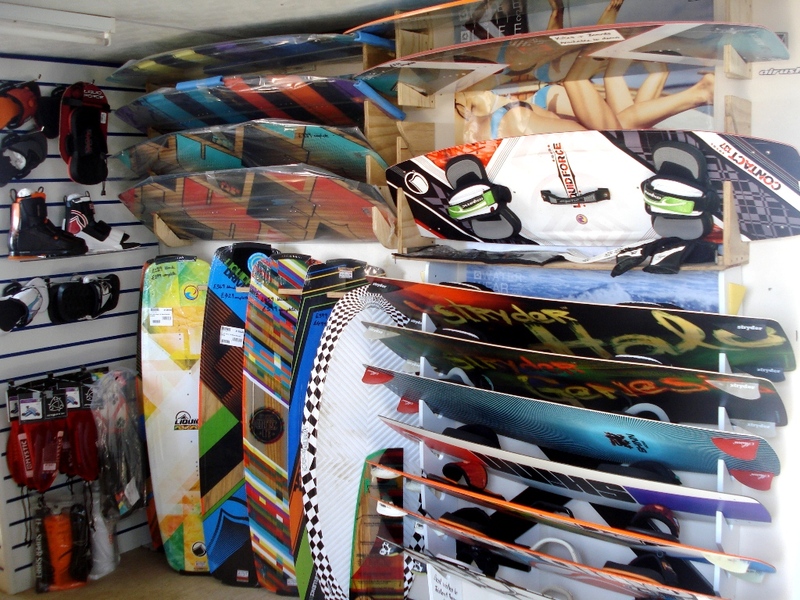 Huge range available to demo, loads of kites & boards from Liquid Force, Airush, RRD, Best, F-one, Shinn plus many more, come and test them out!! Our kite courses have kicked off for the season, conditions have been excellent, windy everyday! 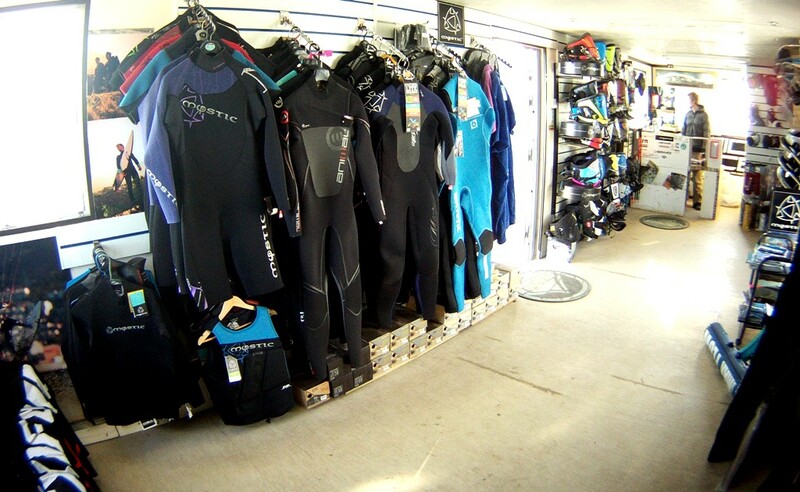 With these northerly winds the temperatures has been quite cold but we have bought lots of new wetsuits, boots, gloves, hoods and jackets to keep you nice and warm. This first week has been perfect, everyone has had great fun!! 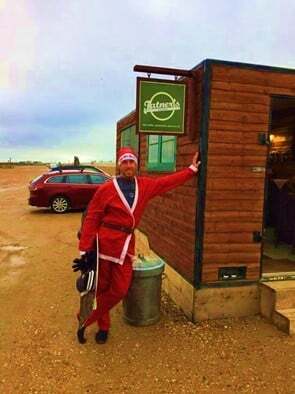 If you would like to come for a lesson on a date that is not on the calendar please let us know as I am sure we will be able top put one on for you. Liquid Force 2013 equipment has arrived!! We have everything in stock and available to demo, come and take a look! It is starting to become a little chilly with these northerly winds, not keeping us out of the sea though!! Lovely strong winds all of last week and it has been sunny and windy all this week……perfect! 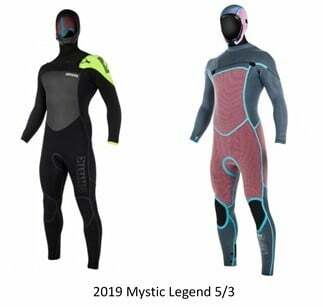 We are still open for lessons all the way through the winter, you will not even notice the cold with the equipment you will be supplied with: high quality thick winter wetsuits, gloves, boots, spray jackets and hood……toasty warm! 2013 products are nearly here!!! Amazing waves and Dolphins at Camber! Fantastic waves today at Camber today, super clean and long wave period, probably the best so far this season! Tristan and Paul had a great time and caught some long rides. While out teaching a SUP lesson, Paul even saw a pod of Dolphins porpoising and riding the waves.